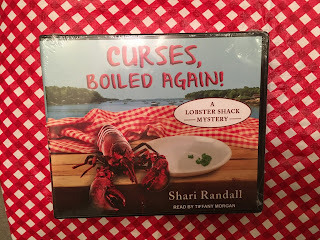 Shari Randall: Curses, Boiled Again! 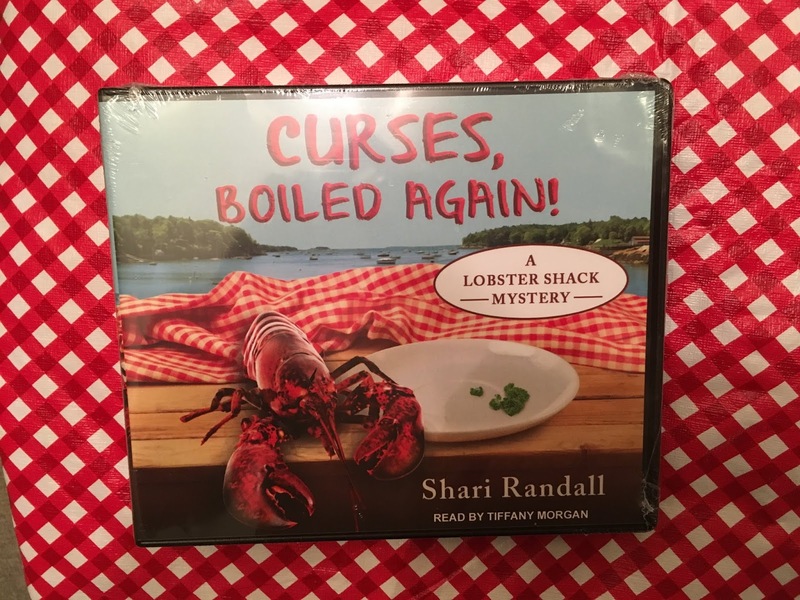 Is Available on Audio! I think that you deserve compliments for your posts.They are really useful and intriguing.I'm trying to learn more knowledge and your articles are so useful for me.